Don’t be fooled by cheap imports! Wills Cubbies and Cabins offer other outdoor Sydney and Brisbane backyard solutions in addition to the outdoor cubby house. Garden sheds can be made large enough to fit all your gardening tools and equipment. And since the garden sheds have a floor and are completely waterproof you wont have to worry about leaks or deterioration of the shed. Browse through pictures of some of our popular quality cubby house designs and if don’t see what you are looking for, please call us. We make custom outdoor cubbyhouses, cabins, granny flats, mansheds and large dog kennels in Sydney and Brisbane with minimal turnover time and without the excessive shipping and postage costs for a kit you have to build yourself. Will’s Cubbies have taken the extra step and recently increased the height of the walls of the cubbyhouses, making the cubbies wall 1.5m to allow for easier access for adults. Not everyone looking for an attractive timber outdoor cubby wants to use it as a play house for children. If you are looking for a cheap small cabin or something suitable to use as a grannyflat for the long term, our cabins studios are built to last for years providing you a place to pack your gear, work tools, or can be used for recreational purposes. 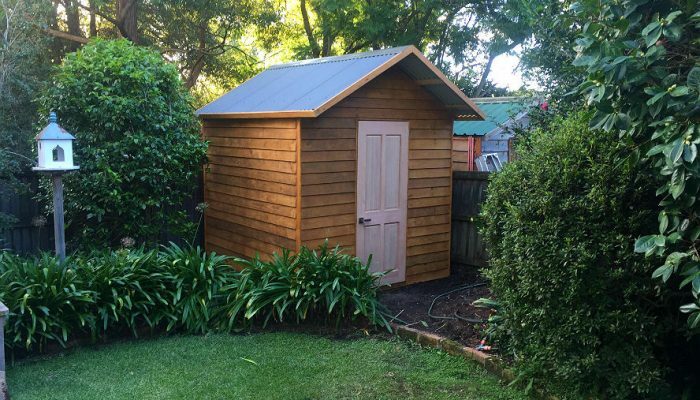 The cabins studios, or sheds are adaptable to any use such as a secure storage shed, pottery shed, bird loft, granny flat, private studio, private library or gym room. Chickens and small livestock can also appreciate the cover and protection of garden sheds. The doors and windows add to the sufficient ventilation of the sheds and cabins, or alternatively sheds and cabins in Brisbane and Sydney can be lined and insulated at an additional cost. There’s plenty of room in garden sheds for nest boxes and roosting perches and we also have outdoor dog kennels to keep your dog protected from the weather. 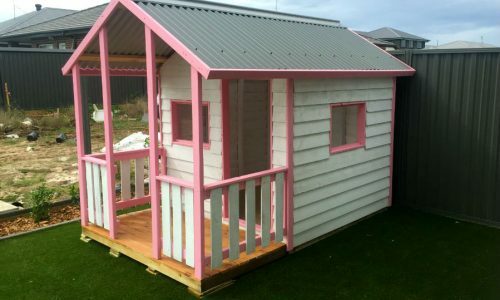 Design your own custom Cubby House, Cabin, Kennel or Shed. 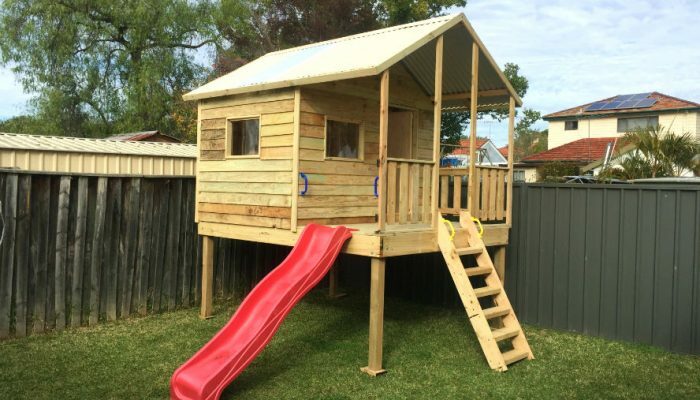 If you’re after a cheap & affordable cubby house which is tall enough for adults to stand in, weatherproof and long-lasting, then a cubbyhouse from WillsCubbiesandCabins.com.au is just what you’ve been searching for. Cubby houses have endless designs, which is why Will’s Cubbies has made it easy for you to design your own cubby house, and being able to add as many accessories as you want such as cubby verandas, doors, windows, coloured roofs…And all while keeping your budget in mind!